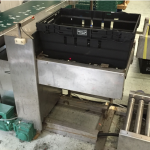 Because we design and build the system, we can make a solution to suit your materials handling needs. Why use the MPAC conveyor solution? 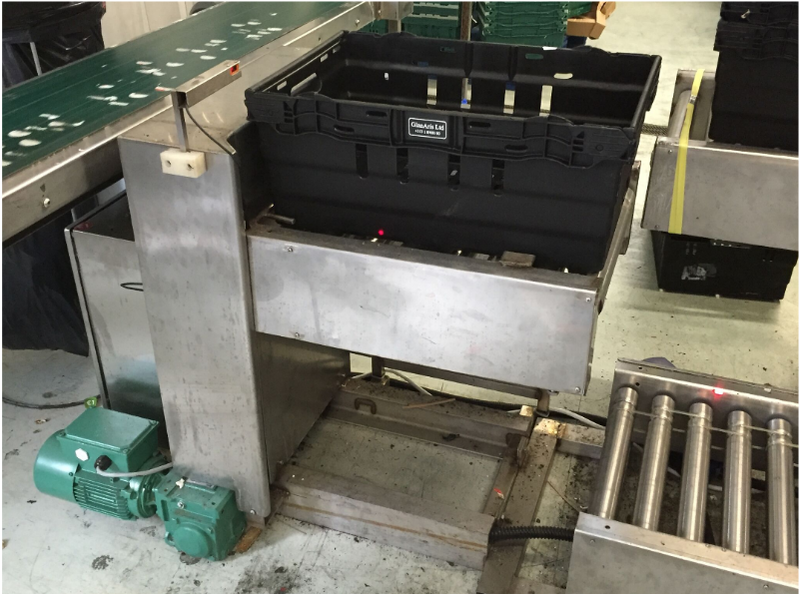 What makes our smart conveyor solution so “smart”? 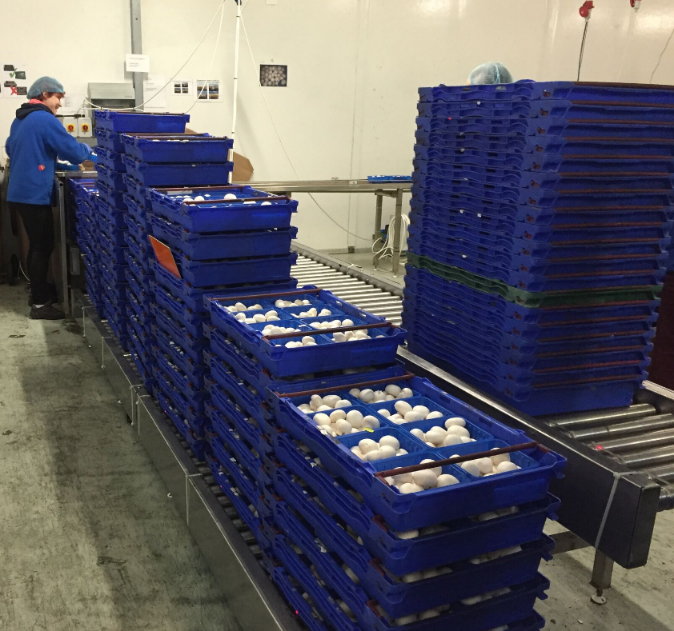 Performance driven systems engineered using components from manufacturers and partners who we trust and have built up excellent relationships with over the years. These companies are industry leaders in motor, gearbox, and electronic control equipment the world over. 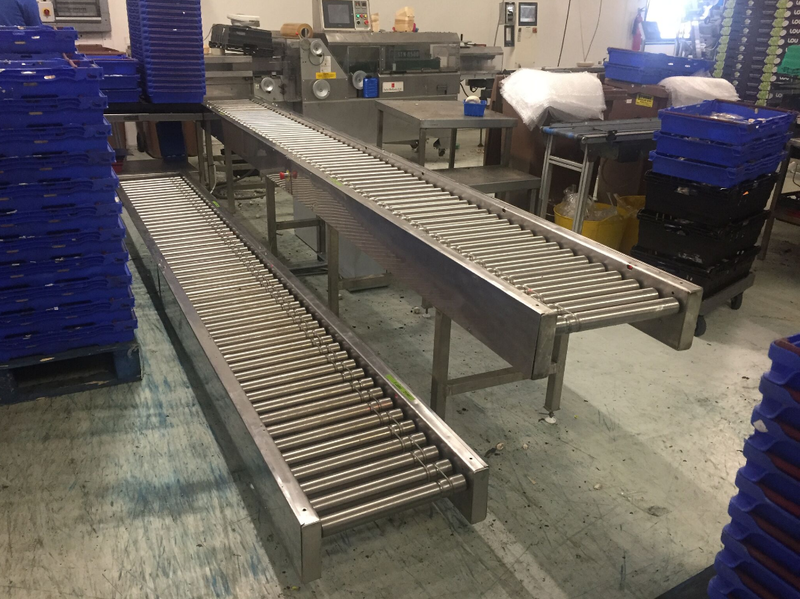 Safety is a key design feature in our MDR system, all our MDR roller conveyors are supplied with extremely reliable low voltage 24vdc motorised drive rollers and control circuitry. 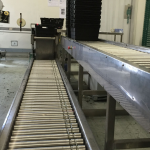 Flexibility is inbuilt into every MPAC MDR roller conveyor system, our ZPA (zero pressure accumulation) system works to ensure each zone of the conveyor system is monitoring and controlling what is going on. 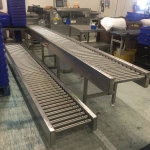 ZPA control means that the conveyor control system ensures that no product will bump into any upstream or downstream product by controlling how and when the zone is allowed to advance. There are options for running the system in the following configurations. Singulation: In Singulation Release Mode, each zone waits until the zone in front of it is clear before it is allowed to run. 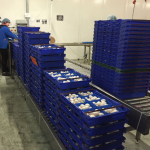 This mode assures at least a zone-length of gap between loads as they are being conveyed. Gap train: Gap Train is a variant to Train release in that it incorporates a fixed time delay prior to allowing the loads to move. 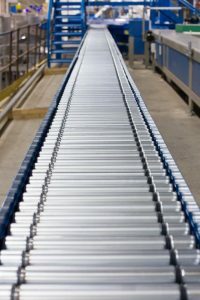 Whatever the operation the MPAC Ltd. range of material handling solutions can help you move your business forward.